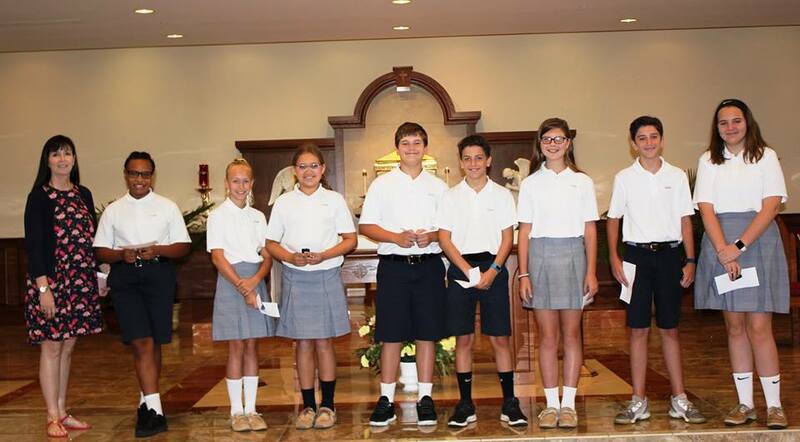 Congratulations to our students who were elected as Student Council officers and Class Representatives. We appreciate your commitment to making OLPH the best school for our students! We hope they keep in mind what Dr. Pellechia spoke about after Mass today – that the best leaders have a heart for service. God truly calls each of us to servant leadership in some way.